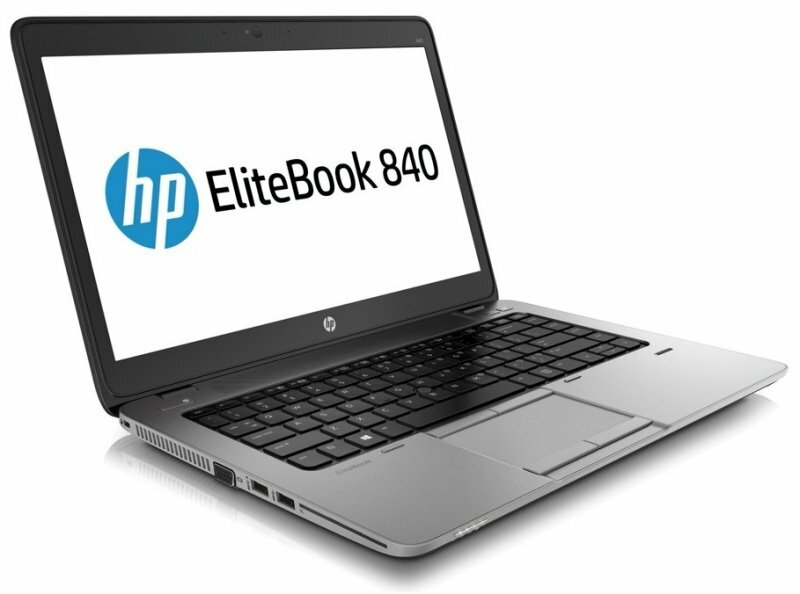 The HP EliteBook 840-G4 is an ultrathin, professional laptop with enterprise-class features and comprehensive security. You can now get the HP EliteBook 840-G4 laptop with Intel Core i7, 16GB RAM, 512GB SSD and Windows 10 Pro for just $999. You can find the deal here on Amazon.